Education is one of the most effective ways to break the cycle of poverty. 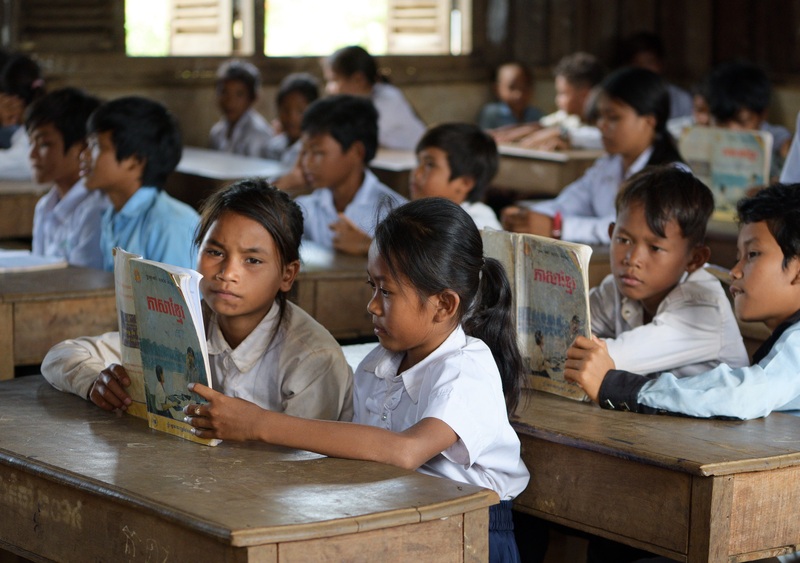 Yet, in developing countries, lack of classroom facilities hinders children’s study. This “School Hamper” includes a set of desk and chair and school essentials for 2 students, which will enable them to learn happily.